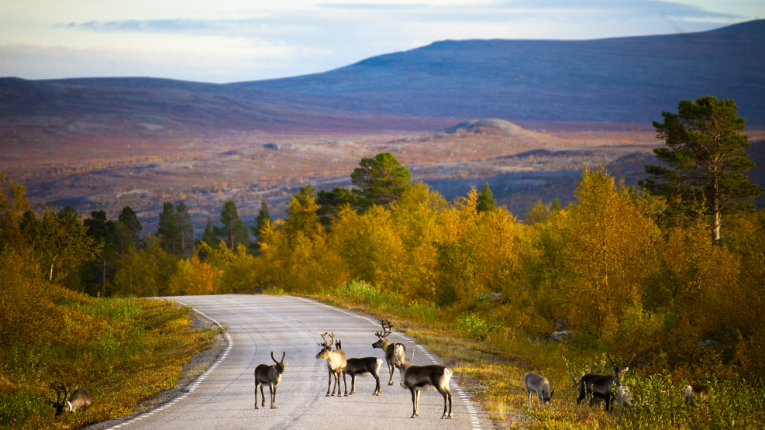 Some of Finnish Lapland’s most popular residents enjoy their autumnal surrounds. According to UK research company Brand Finance, Finland’s nation brand is the globe’s eighth-strongest. 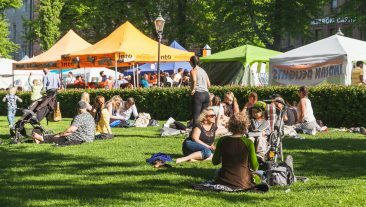 The Nation Brands 2016 report valued Finland’s brand at 297 billion US dollars, giving it a BSI score of 85.6/100. Altogether, the report measured the strength and value of the nation brands of 100 leading countries. The top three positions in the Most Valuable Nation Brands list were once again filled by the United States, China and Germany. 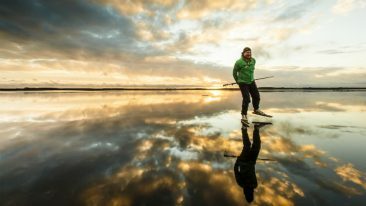 Finland’s overall brand value came in 34th, representing a dip of one place from last year.